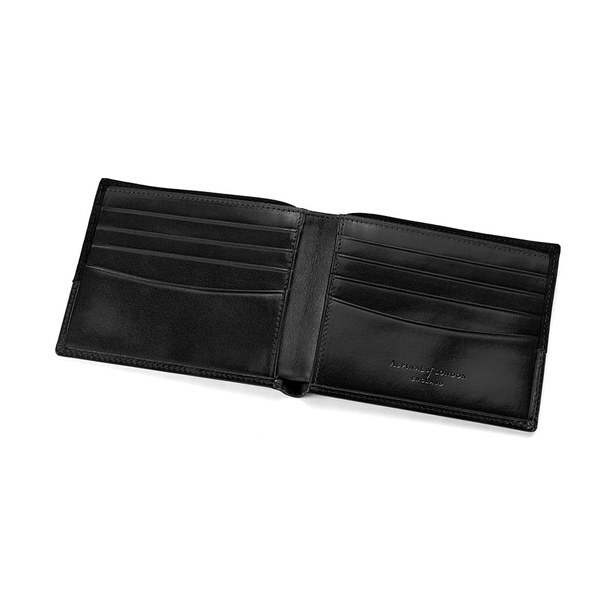 Quintessentially British and offering an array of luxury designs, Aspinal of London present the men's 'Shadow' wallet in black. 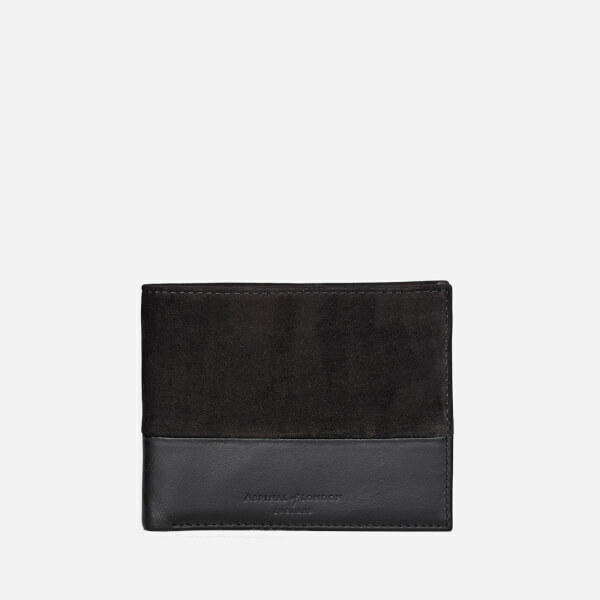 Handmade from panels of handsome nubuck and smooth Italian calf leather, the billfold wallet folds open to reveal eight credit card slots, two full length note compartments and two multi-purpose hidden pockets. - K.N. Bought this as an anniversary present for my husband. 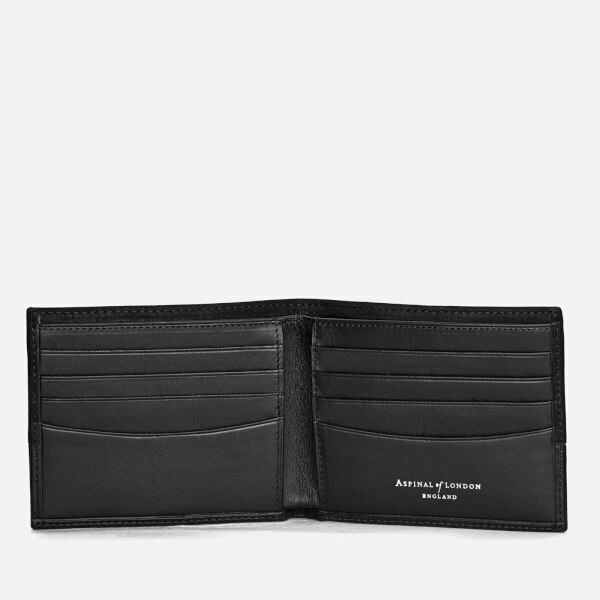 His other wallet was getting pretty old and tatty so thought I'd treat him to a new one. Fairly extravagant but worth every penny. I'd never bought an Aspinal product before but am so pleased with the quality. He's chuffed to bits as well. Just the right size, fits everything in and looks great. 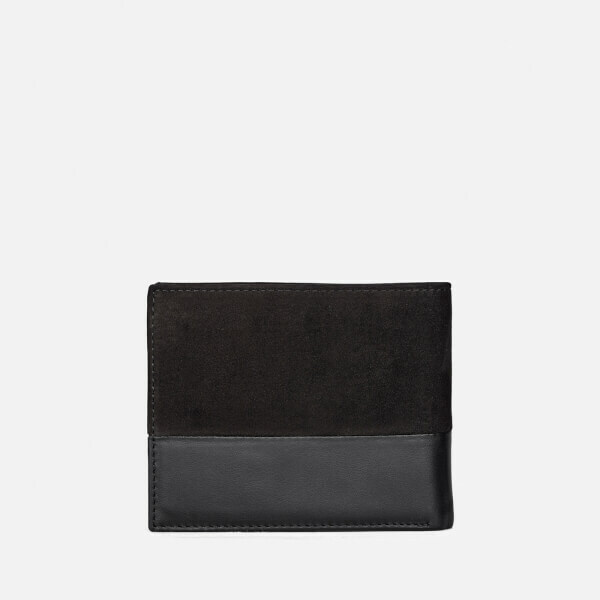 I love this wallet. It's very simply designed, but very comfortable.